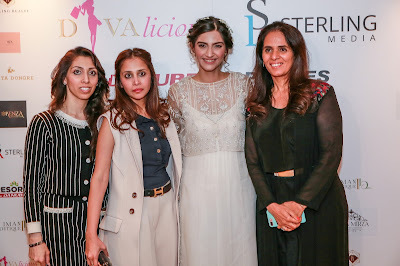 Last week, Bollywood actress and style icon Sonam Kapoor was in London for the "Divalicious London" event, featuring Indian designer Anita Dongre. 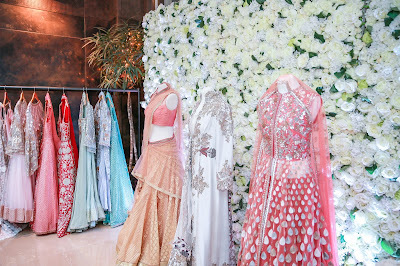 Here's a look at some of the pics from the event. Sterling Media is a globally renowned, multi-award-winning business and communications consultancy established in 1995. 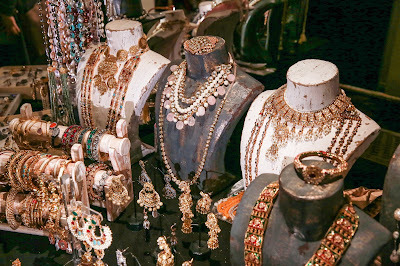 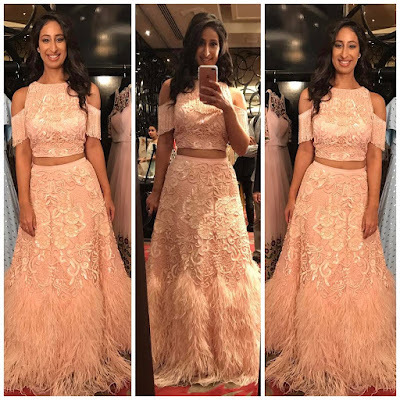 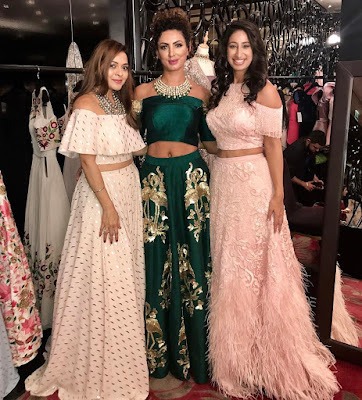 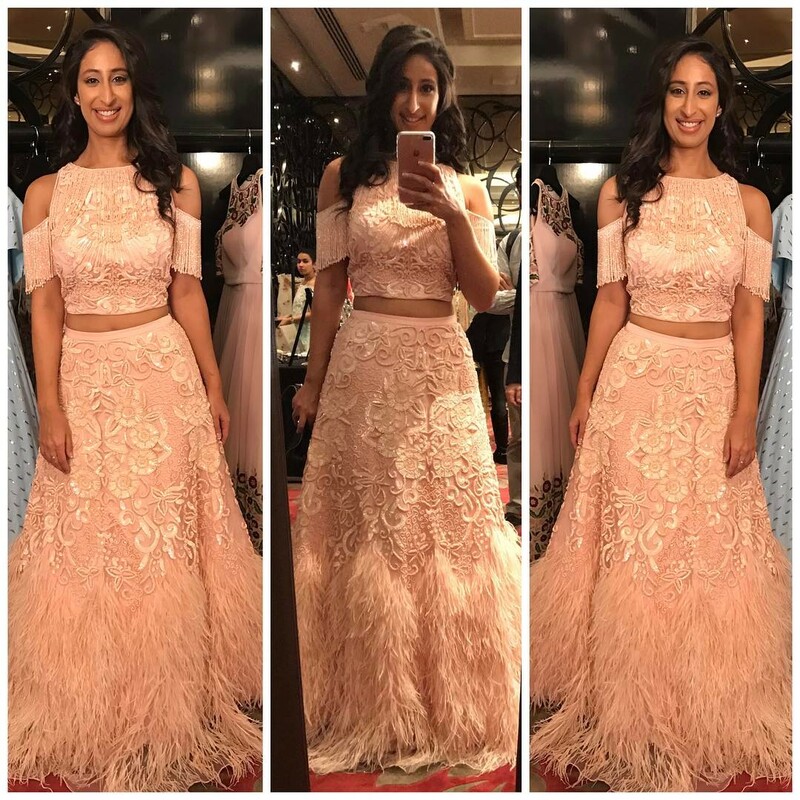 Speaking about the event, Natasha Mudhar, CEO of Sterling Media said: “We have had an incredible response to the event, highlighting the love of Indian fashion, design and creativity internationally. 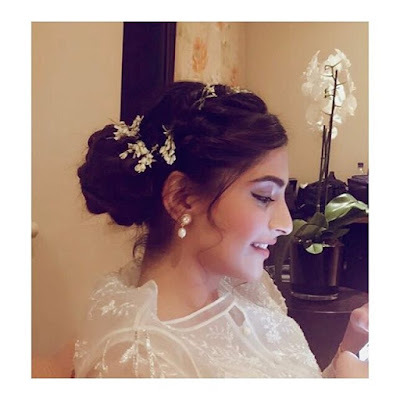 As 2017 celebrates 70 years of India and UK's cultural partnership, we were delighted to welcome the epitome of international fashion, culture and film Sonam Kapoor to the UK." 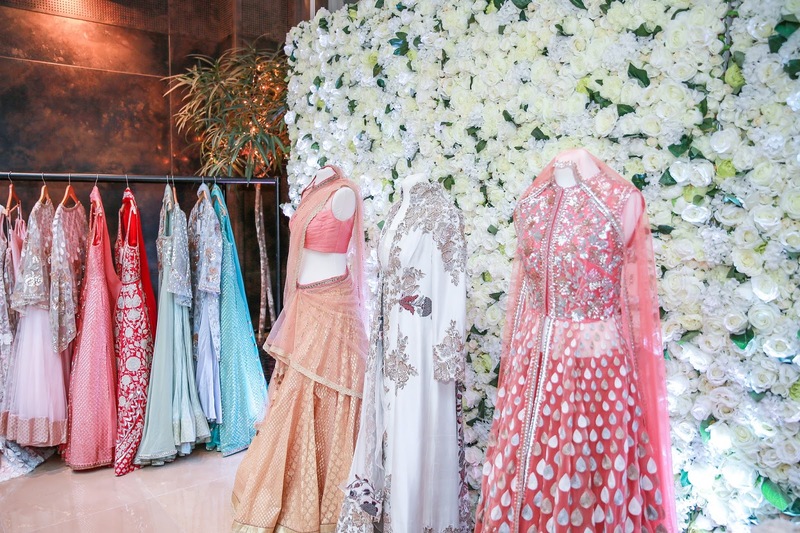 The event was presented by DIVAlicious, a unique mobile fashion concept brand launched in Dubai in 2011 to popularise Indian fashion and design globally, and the international business and communications consultancy Sterling Media, and was supported by Sterling Realty.